There is a wealth of options out there, especially as sites like Etsy are getting more common and more popular. So, why not try something a little bit different? 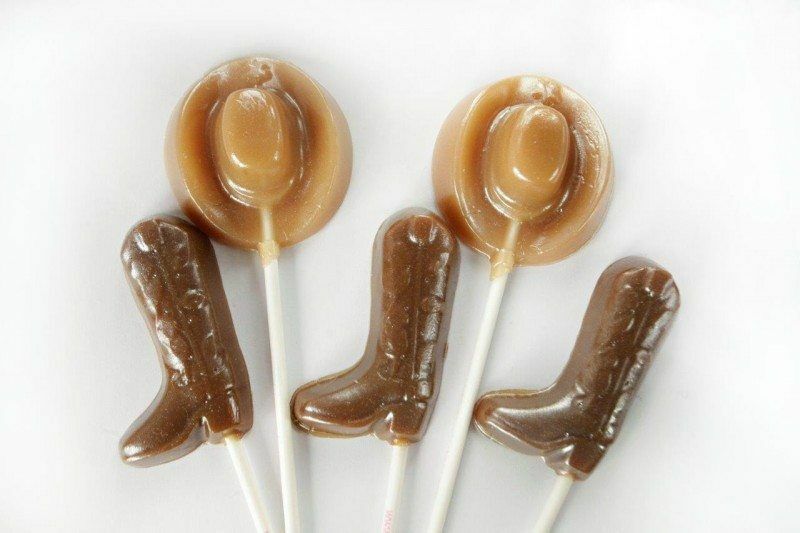 Many of the stores at Etsy have great options for creative and unique sweets that you could use for all types of occasions. With so many options out there, I will admit that I was a little overwhelmed. So, I tried to pick out some of the best options and some of the most original for your viewing pleasure. Don't you just love these? 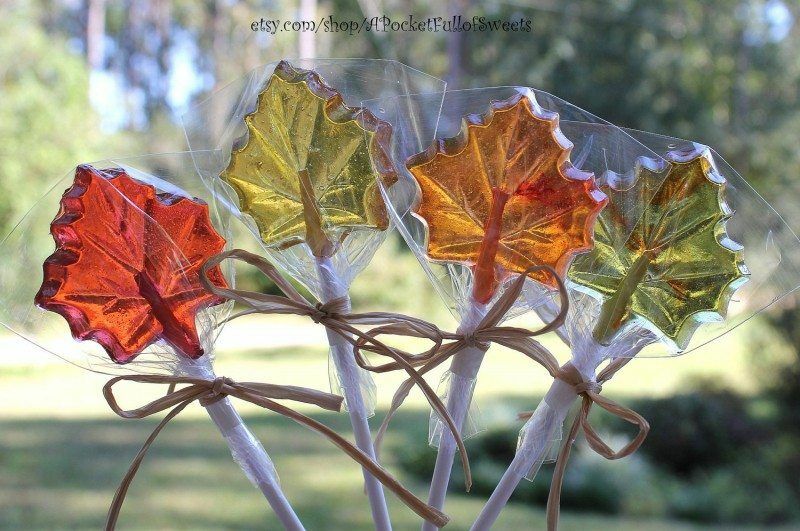 They're perfect for the season and who says that lollipops have to be round? What makes a better sweet treat than cookie dough? 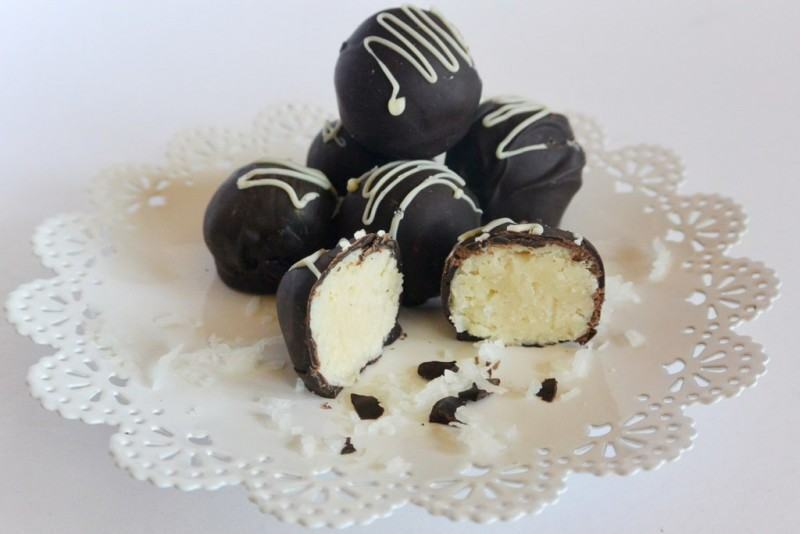 These cookie dough truffles for one. 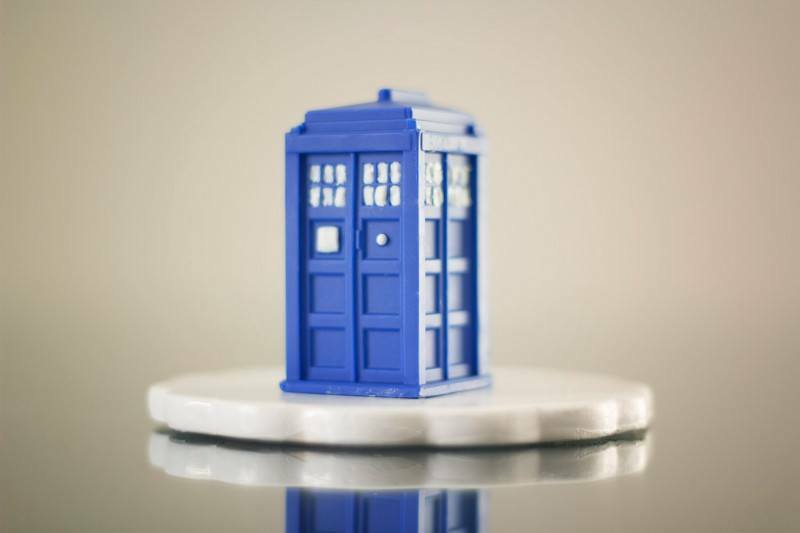 This chocolate would make a great gift option for a fan who's big into Doctor Who. 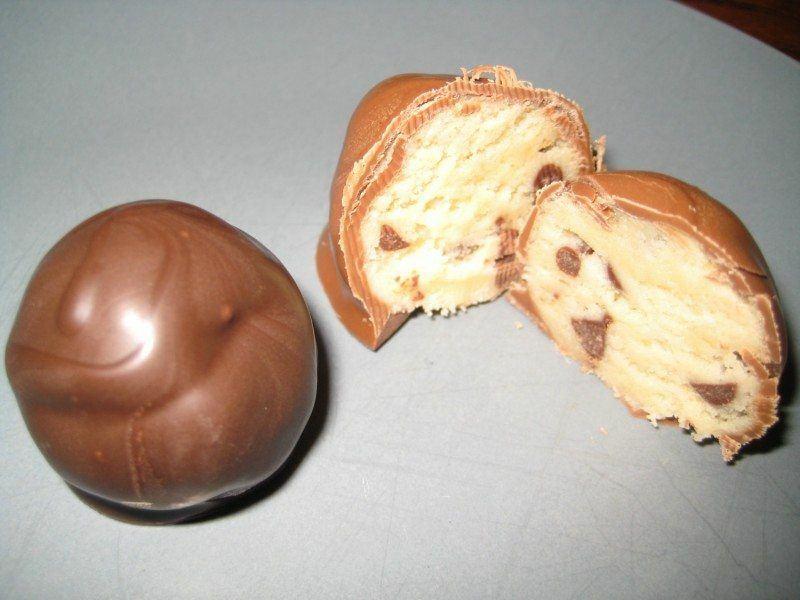 And no, the chocolate isn't bigger on the inside :(. 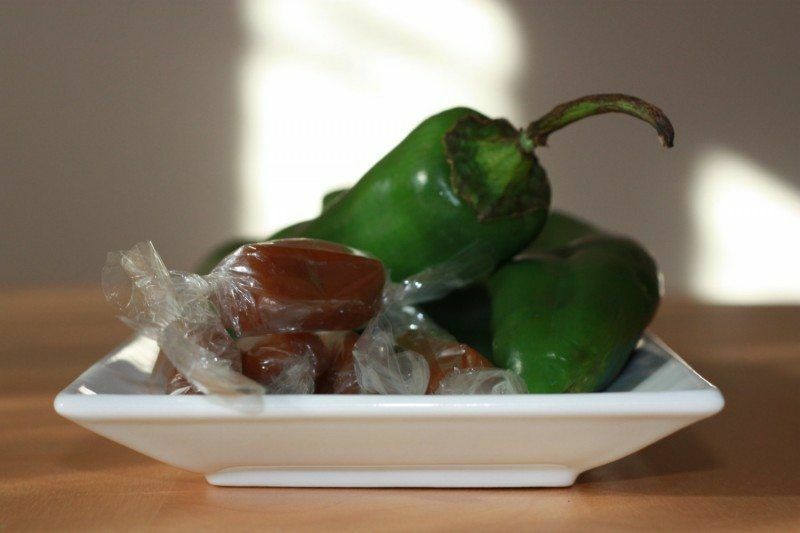 I've never tried green chile with caramel, but I love sweet and spicy, so I have high expectations for this one! 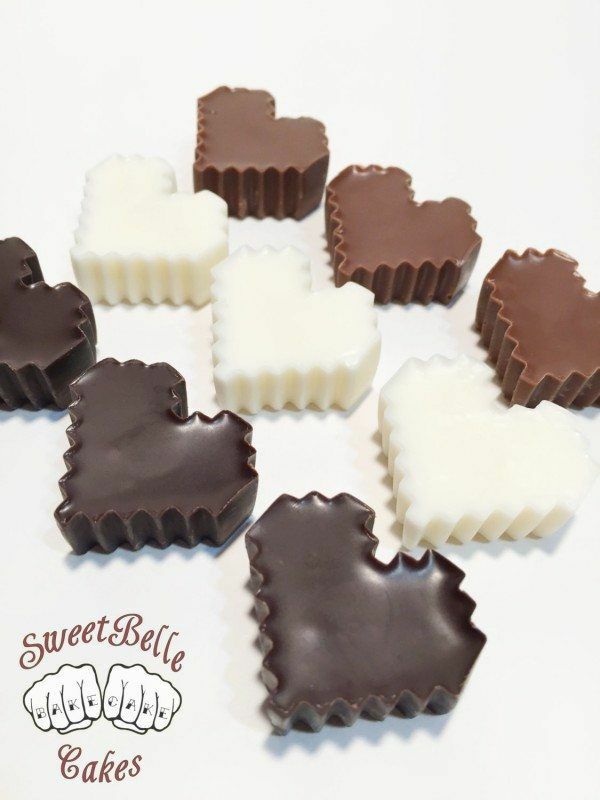 These fudge treats seem like the perfect romantic gift, especially if your significant other loves fudge like I do. 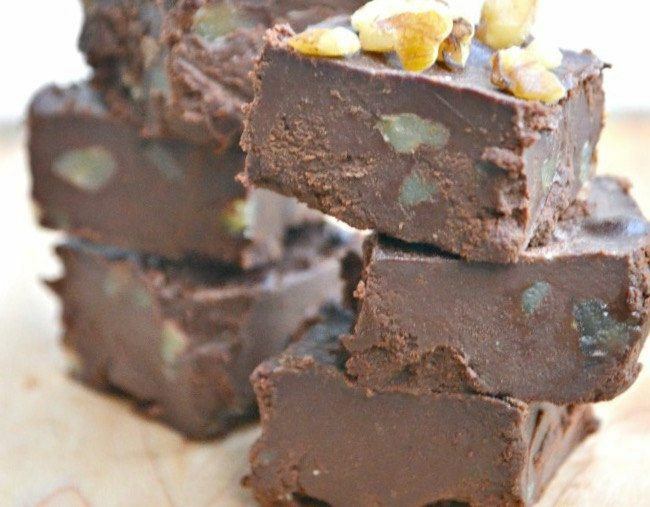 What's not to love with these fudge treats? They even look fantastic. 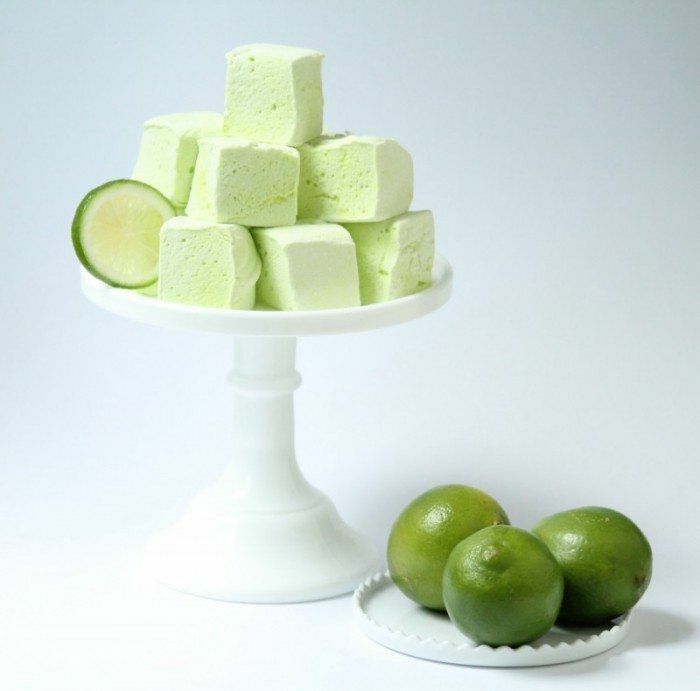 Personally I'm sold on the idea of margarita marshmallows, especially as these are actually made with tequila (although you can get them without the alcohol if you prefer). I love the way these look. I can imagine them in a themed party or something like that. 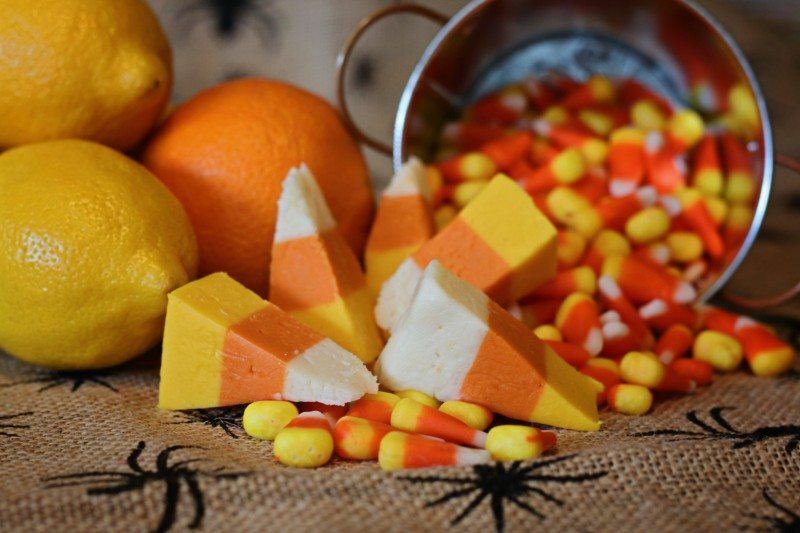 I know we're a past Halloween now, but this fudge was too cool to ignore – plus, it still suits fall in general. 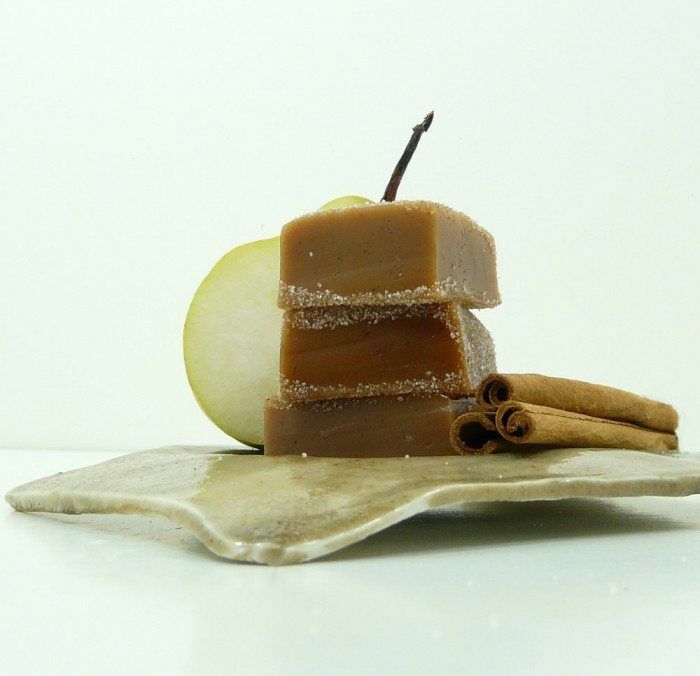 Cinnamon and pear isn't a normal flavor combination for caramels, but it is one that works just perfect for the fall, and they do look delicious. 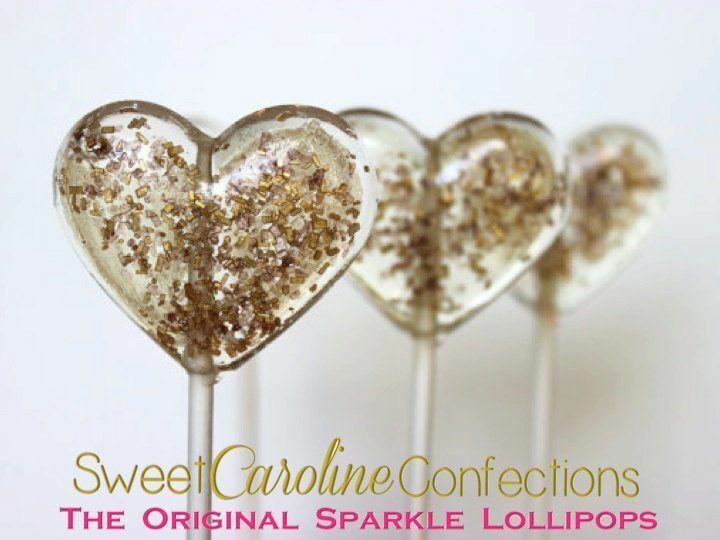 Here's a sweet option for a gift or for any romance themed party or occasion. 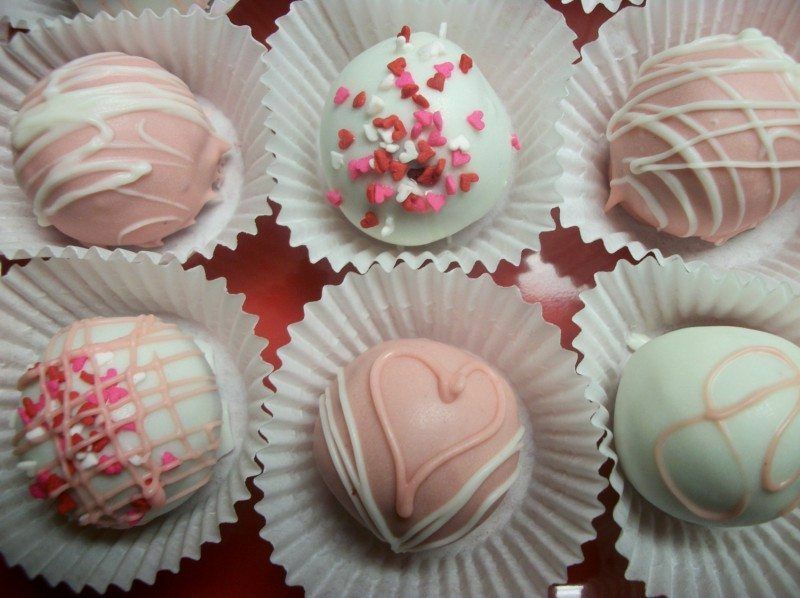 Personally, I love the designs on these cake balls, they look so elegant and unique. 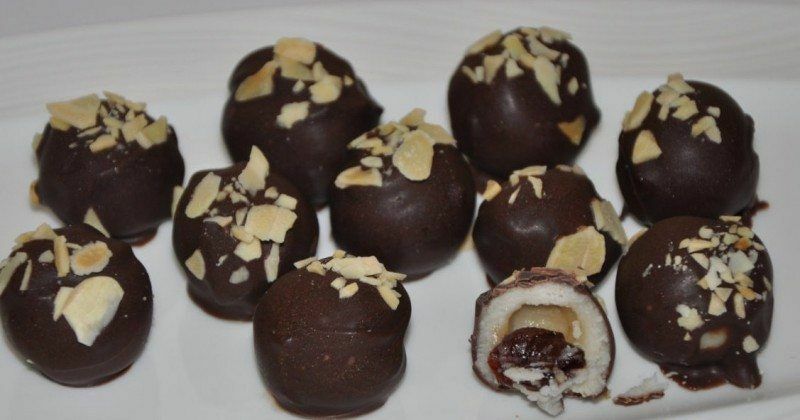 Dark chocolate is a great option for candies that aren't overbearingly sweet, and I love the idea of combining dark chocolate and coconut with one another. 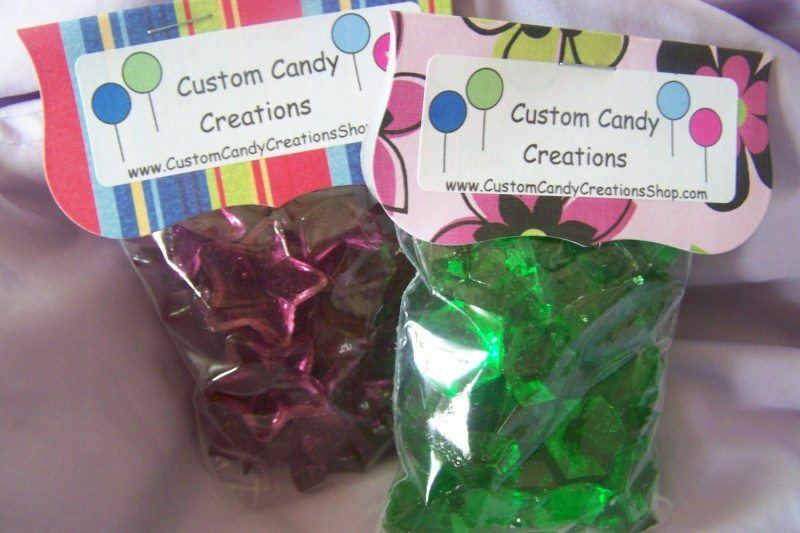 These particular sweets are all packaged up and a cool choice for gifts or for parties. 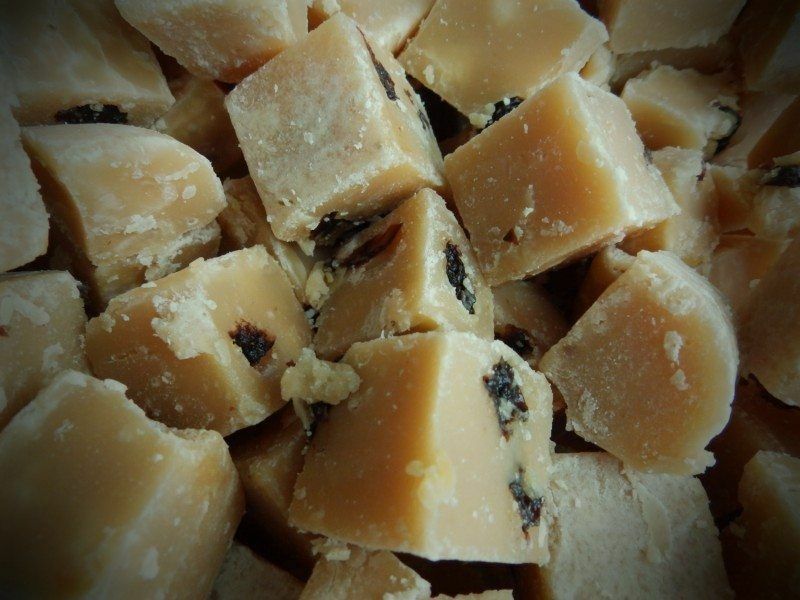 I absolutely love the flavors of rum and raisin, and there's nothing better than finding it in a homemade product, rather than something you buy down at the store. 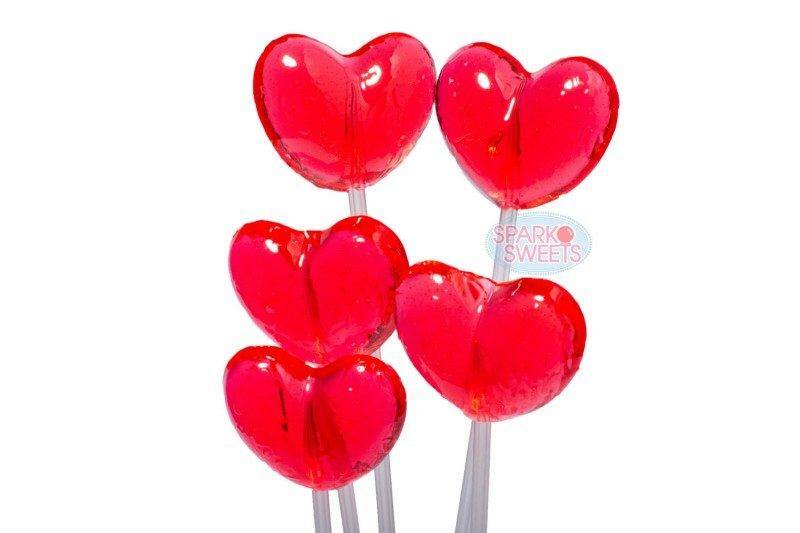 I mentioned heart lollipops before, but I do love the way these particular ones look – almost like the night sky with lots of stars. 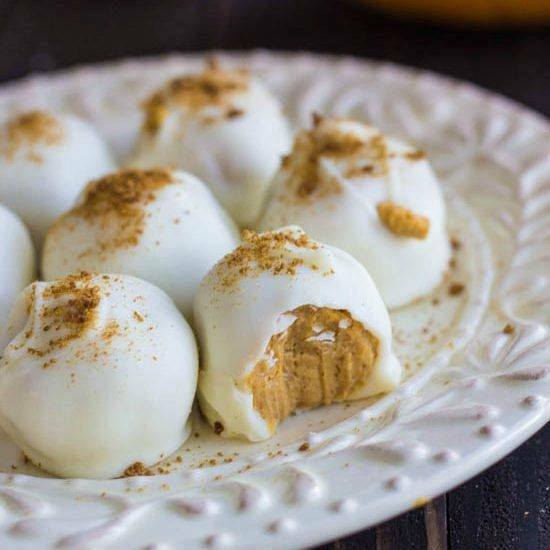 Pumpkin spice and white chocolate are a divine combination, and absolutely perfect for the fall weather. 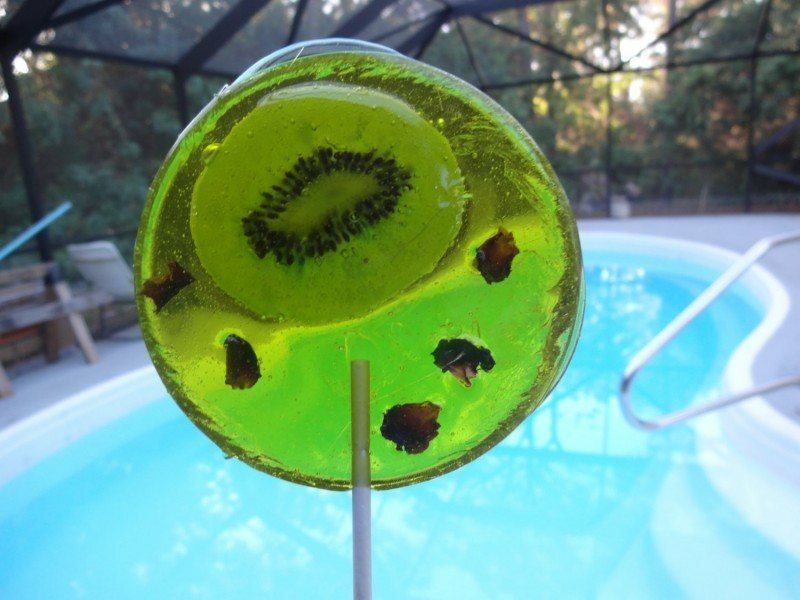 You have to admit, these lollipops look amazing. They would make great gifts and would be a good way to dazzle people at parties. A fun gift for science nerds out there! 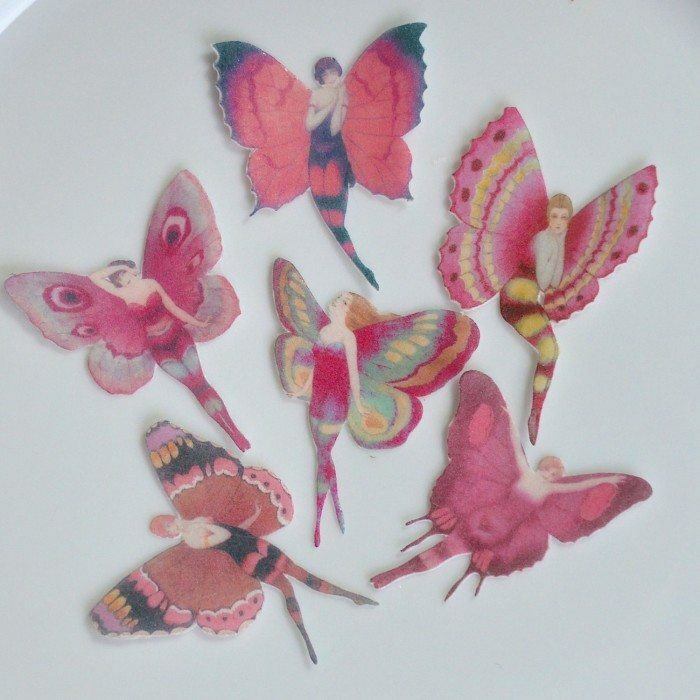 I can think of so many people that would love these little treats, especially because they are so unusual. This one is a bit of a twist on the traditional chocolate love heart, but I personally think the hearts would make a great gift for a gamer. 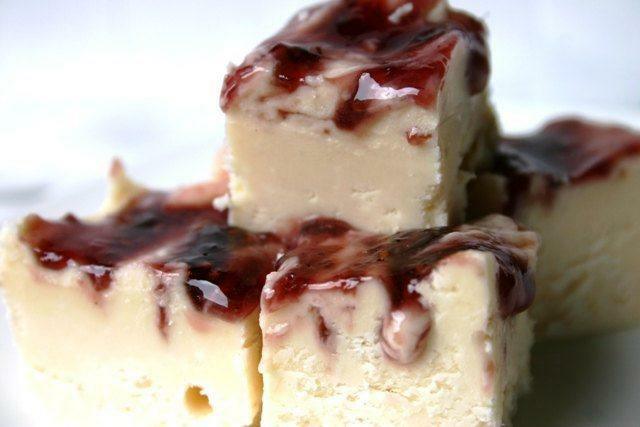 Mmm… the combination of Jack Daniels and fudge does work exceptionally well and the fudge even looks great. 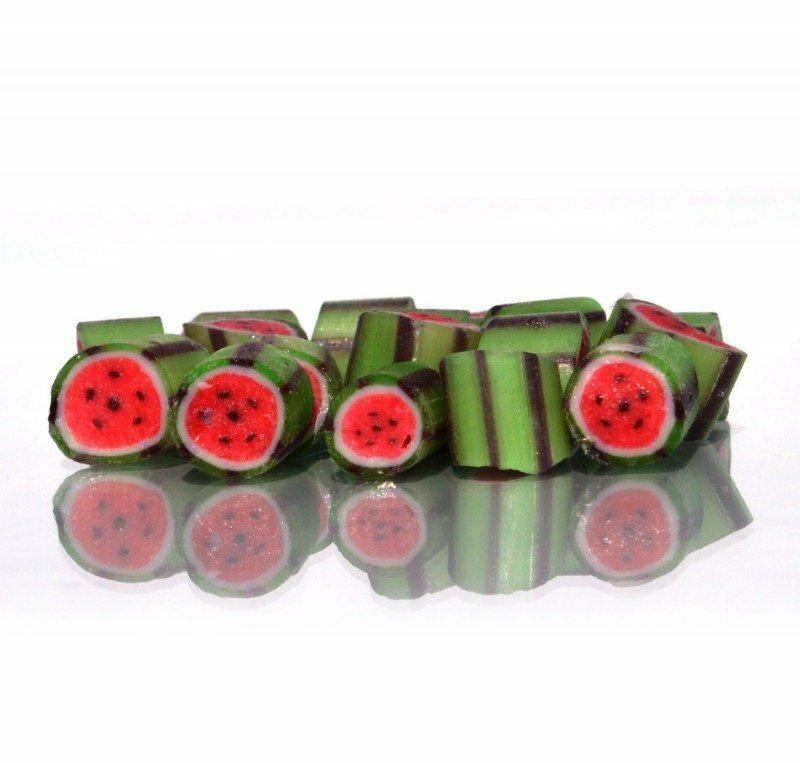 This rock candy certainly does look like watermelon and probably tastes pretty appealing too. 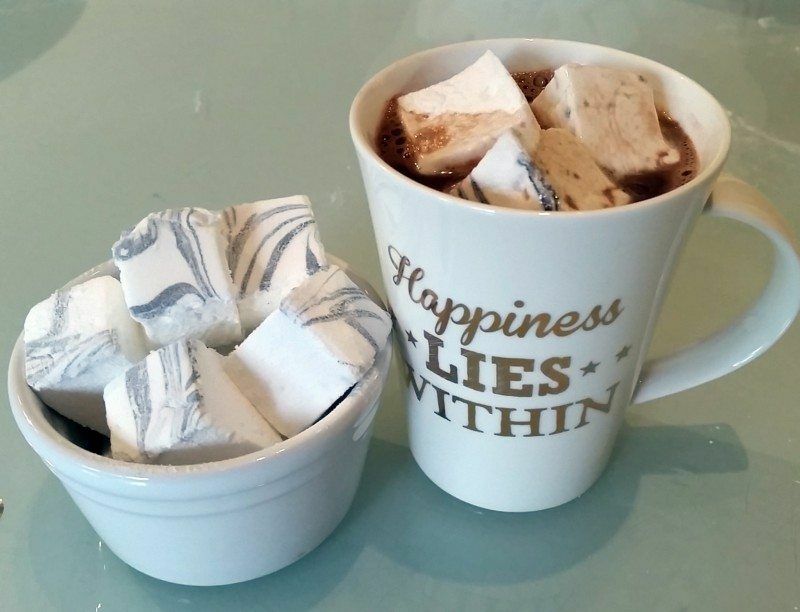 Who says that marshmallows have to be plain and ordinary? 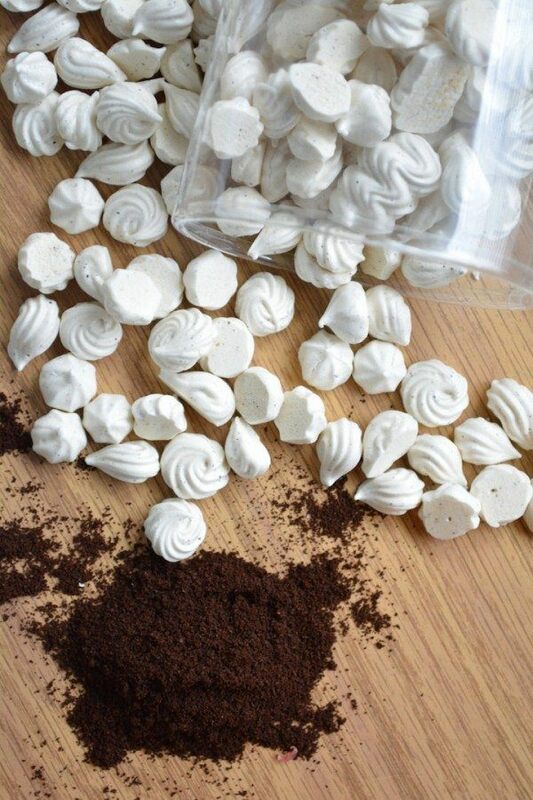 Licorice ones would certainly pair perfectly with coffee or hot chocolate. This treat is a bit of an unusual one for American audiences, but don't let you put that off. 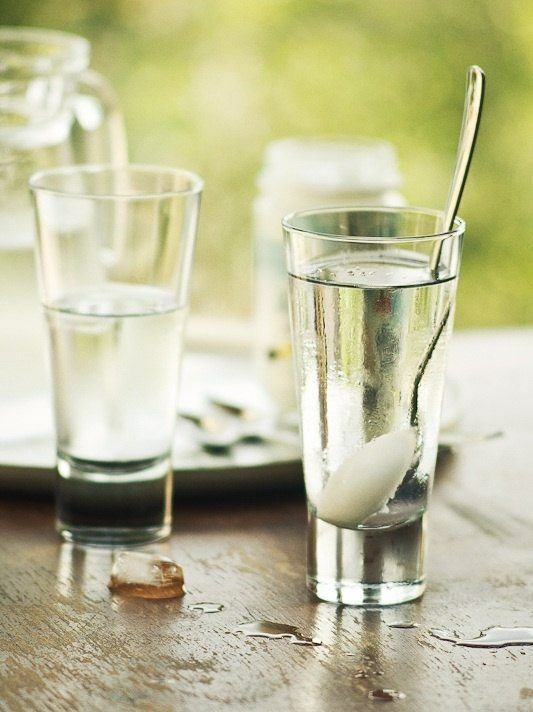 Check out his page to see how to serve it and why it's so special. 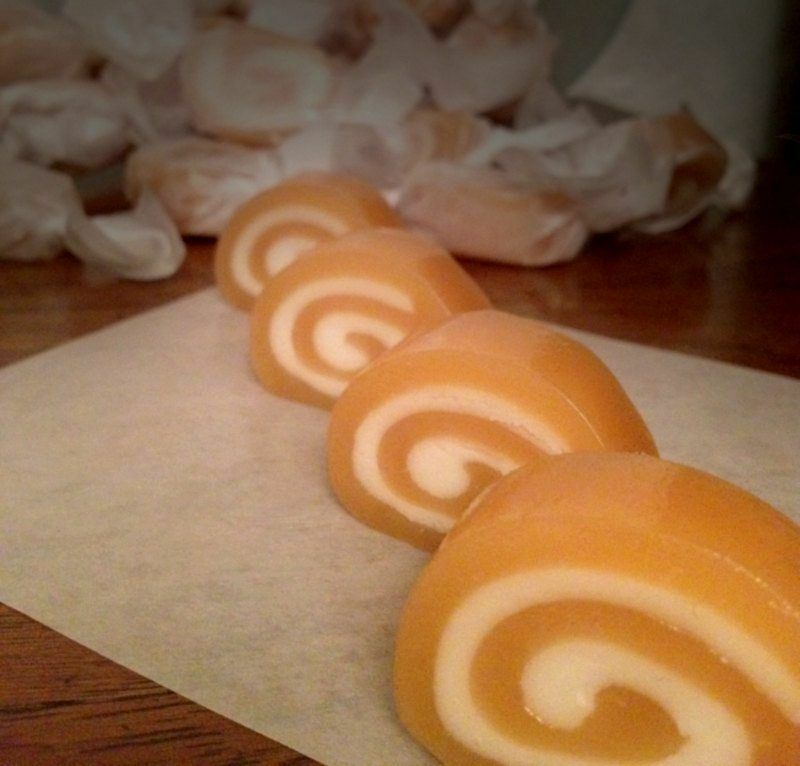 These homemade candies do look elaborate and very professional, which makes them a good gift – if you don't eat them yourself first. Coffee and caramel. Really, it's a natural flavor combination, perfect for all you coffee lovers. 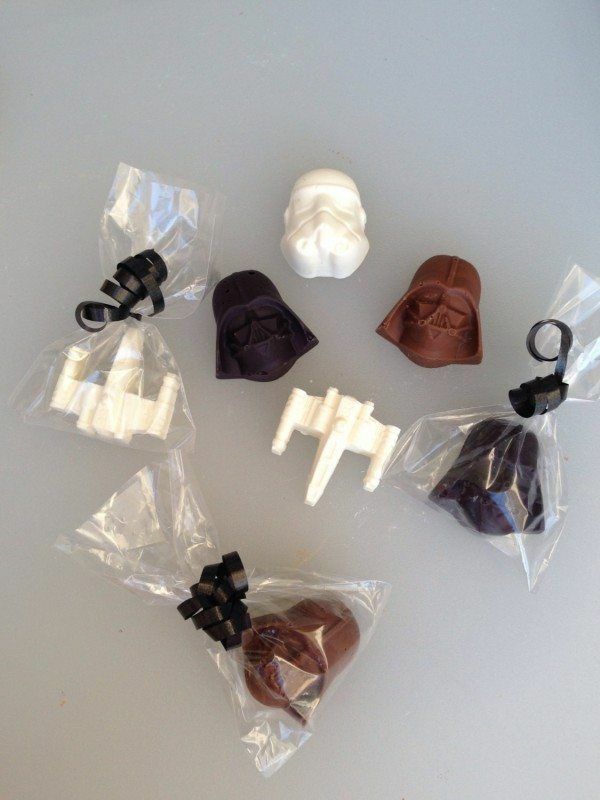 I only show one, but there's actually a bunch of different Lego-themed candy options on this Etsy store to choose from. 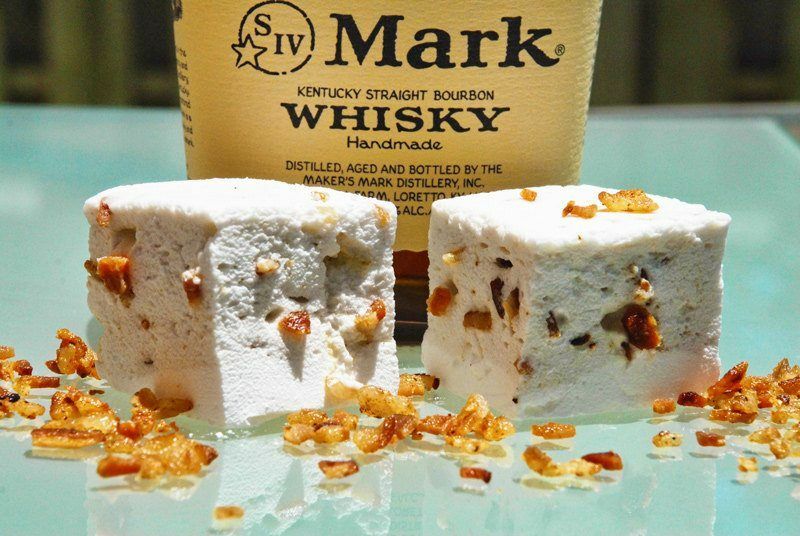 I love the combination of bacon and bourbon, and it might just work well in marshmallows. Certainly, the combination is too cool to miss out on trying. 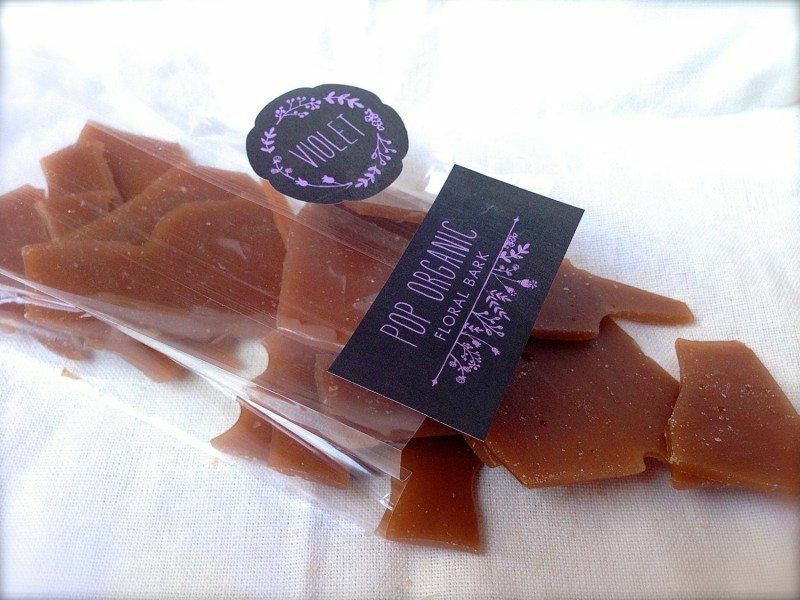 This cross between brittle and toffee is PopOrganic's own creation and it does look like a tasty one. 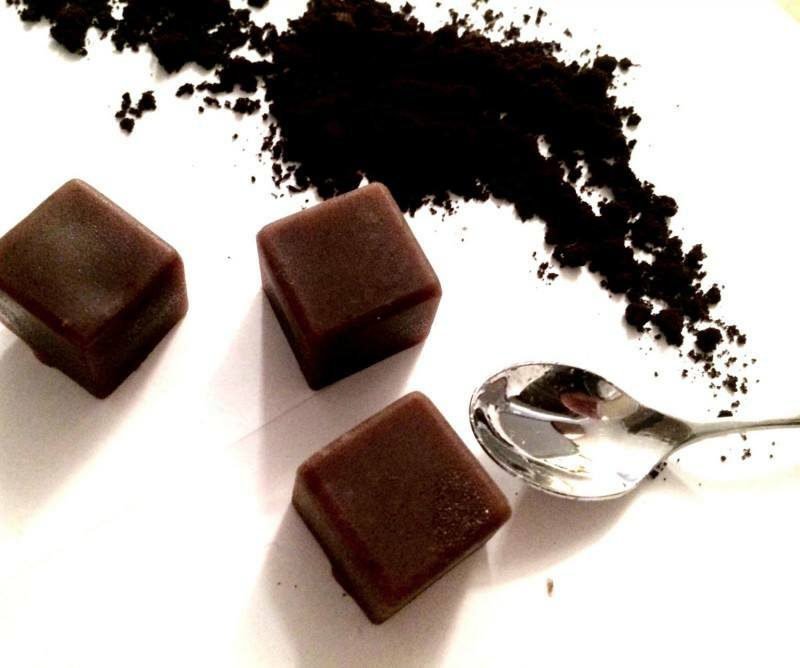 Fudge is normally a bit of a guilty treat, but this vegan fudge turns that around by focusing on antioxidants. 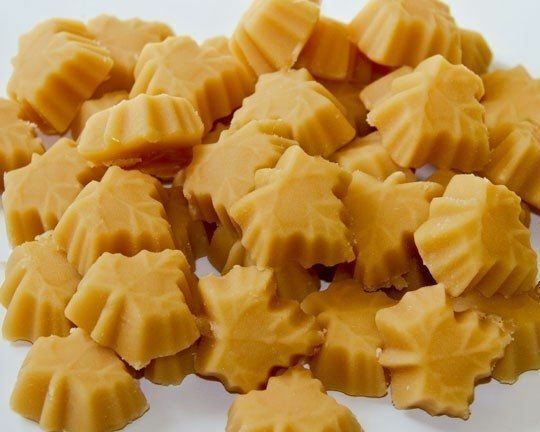 These creamy candies also have the advantage of being gluten free so more people can enjoy them. With the new Star Wars film coming up fast, has there ever been a better time to give people Star Wars candy? 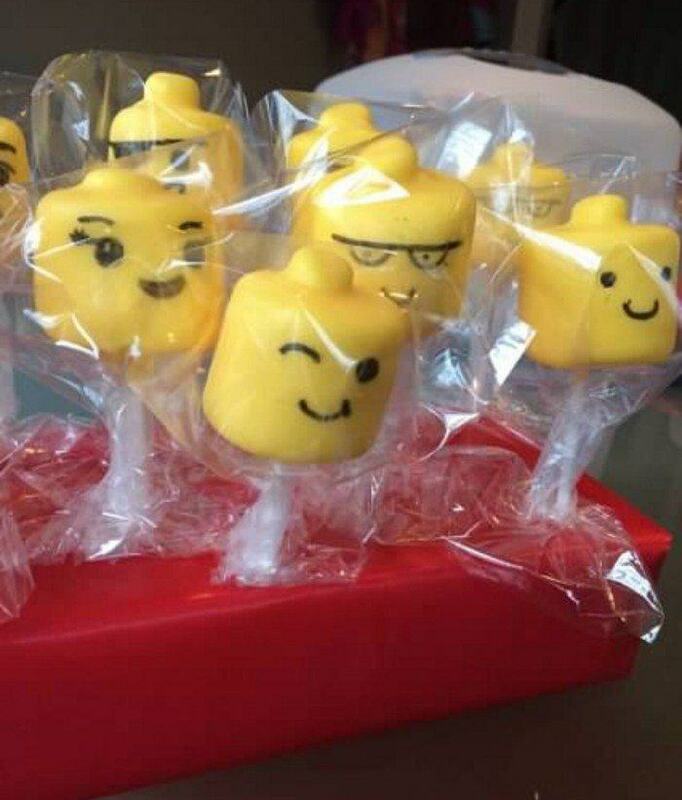 These marshmallow pops look like the perfect choice for a kid's birthday party and you can even get them with Micky faces instead. 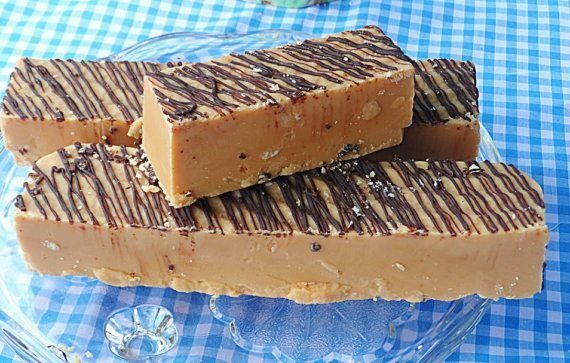 This fudge looks gooey, sweet and creamy, which is everything I look for in fudge. What about you? These ones are pretty neat. 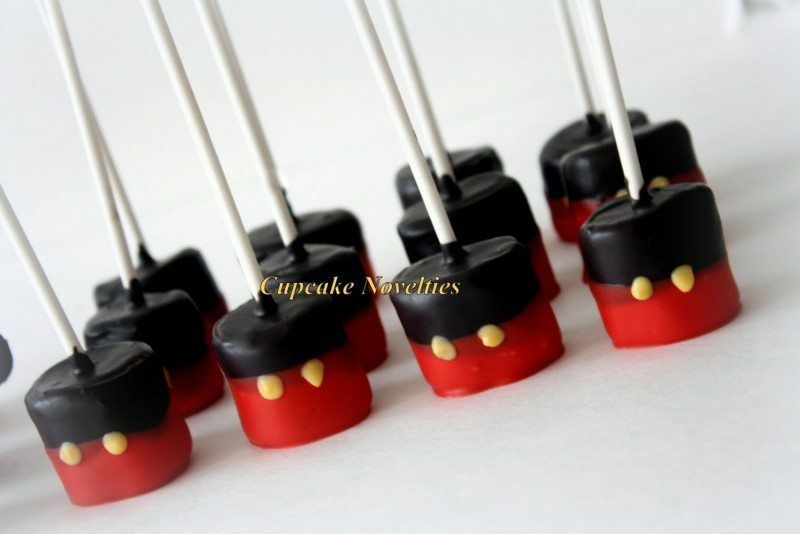 They are entirely edible, made with vanilla candy, chocolate, marshmallow and a few other surprises. 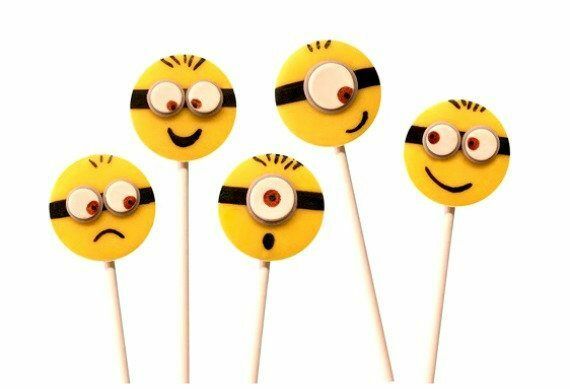 These are too cool, especially if you have a minion lover in your household. They are designed mainly for kids parties, but honestly, I can think of a lot of adults that would love them too. 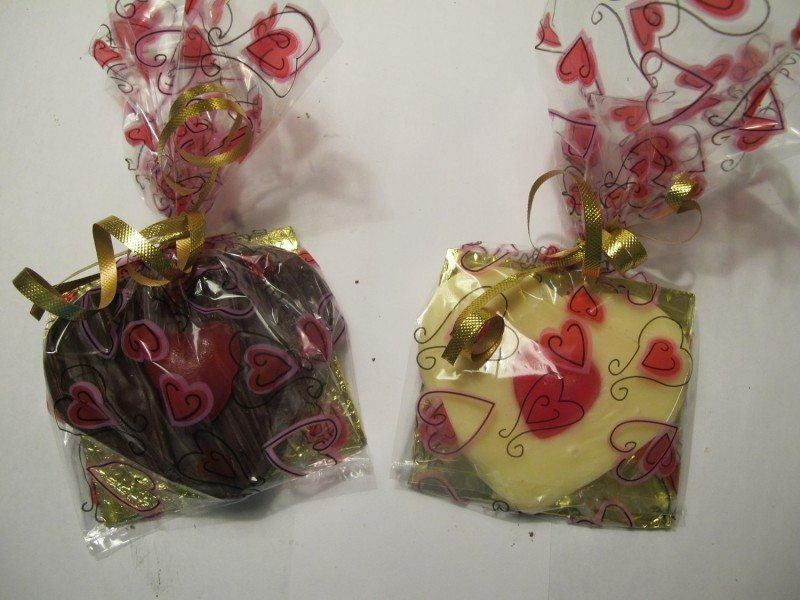 This assortment offers multiple different chocolate flavors in a treat to remember. I love it. 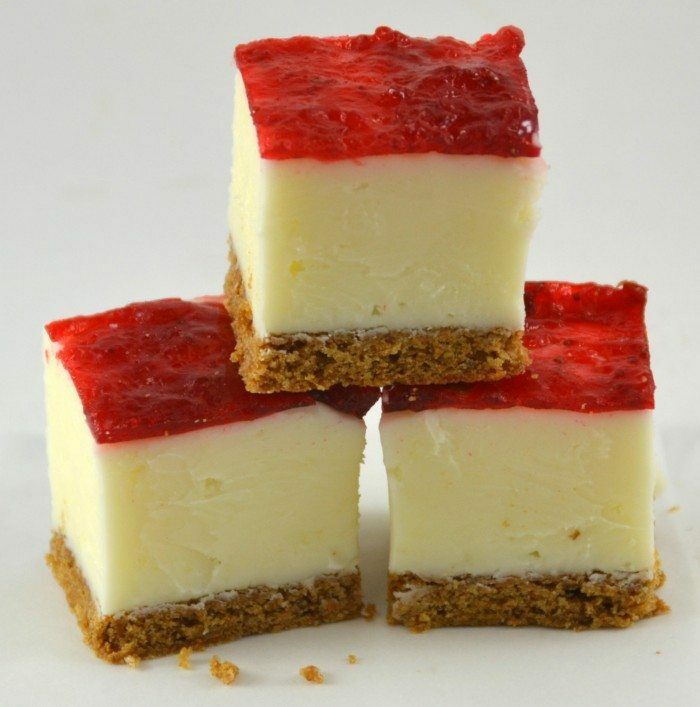 It's fudge that actually looks like a cheesecake. How cool. 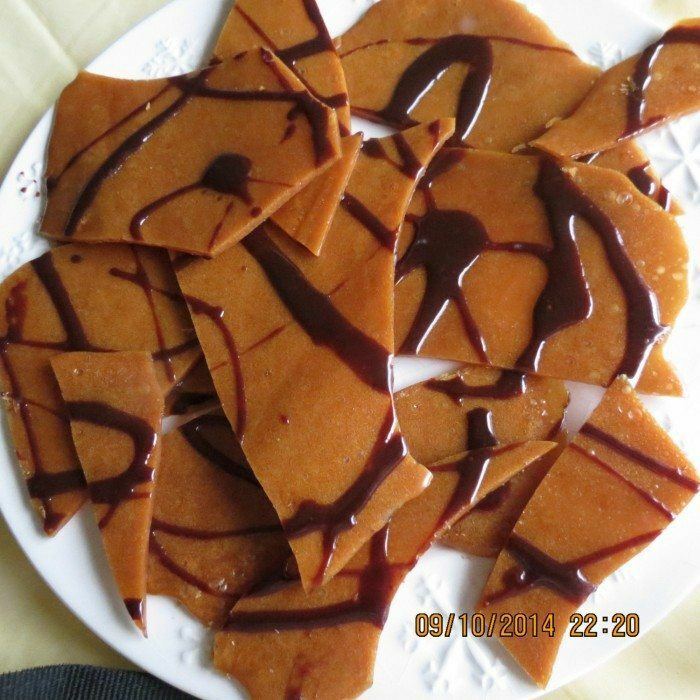 Here's another example of the coffee and caramel flavor combination, which is a popular and appealing pair of flavors. 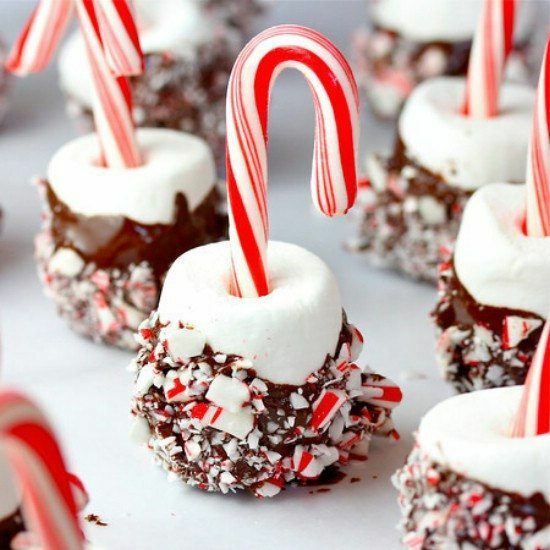 As we're getting ever-closer to Christmas it seems like exactly the right time to break out treats like these stir sticks. And wouldn't they make the hot chocolate (or coffee) taste wonderful? 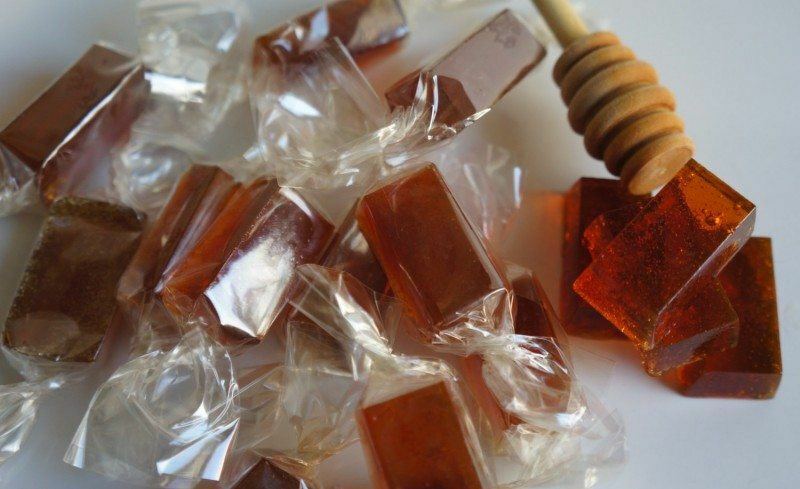 This homemade maple candy looks cool and probably tastes even better. The Etsy store lists these as wedding favors, and I would tend to agree, as they look perfect for that occasion. 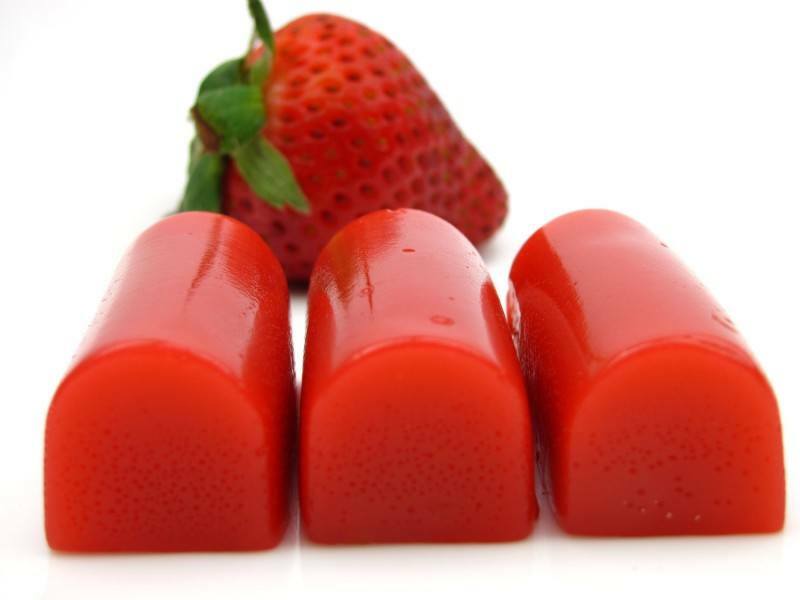 This strawberry caramel is actually natural, and the color comes from strawberries, not from a bottle. 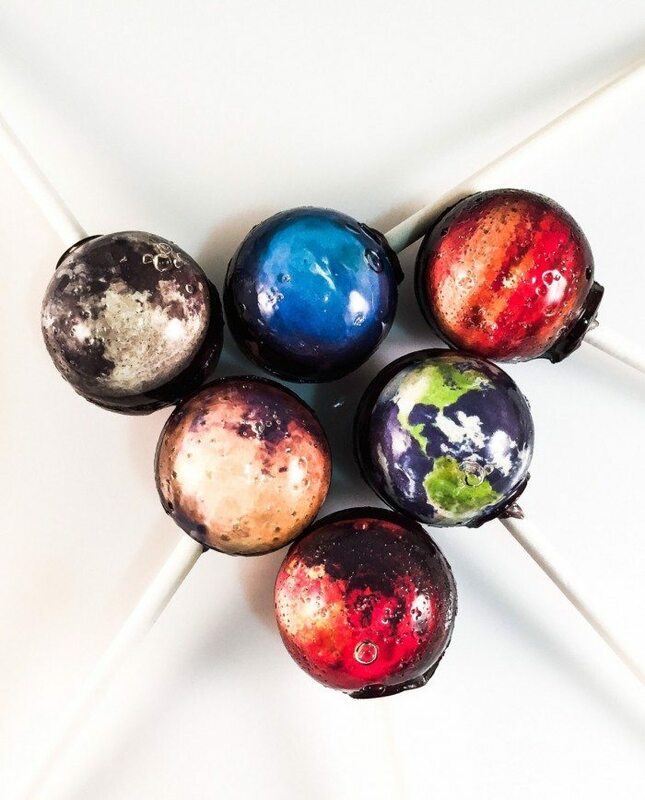 These unique lollipops do look fantastic, and the store owner offers them in different colors and flavors depending on your needs. 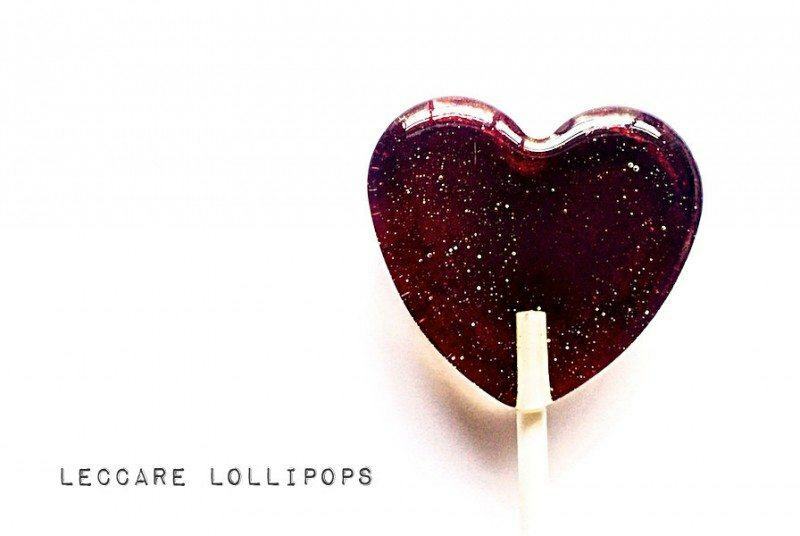 I think it's amazing what people can do with lollipops, particularly when you see amazing designs like these here. 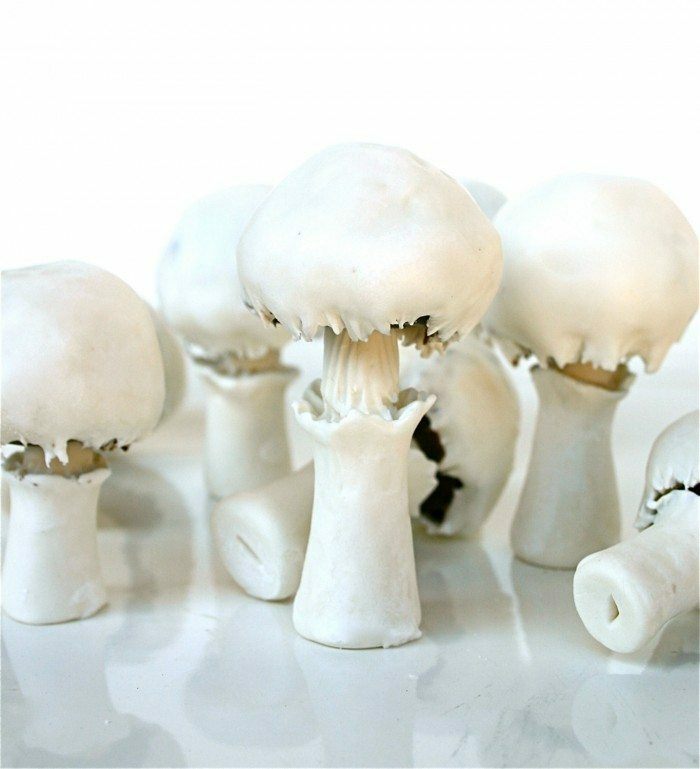 This Etsy store has a lot of different products to offer, but I was personally taken by these edible fairies, which just look so perfect. 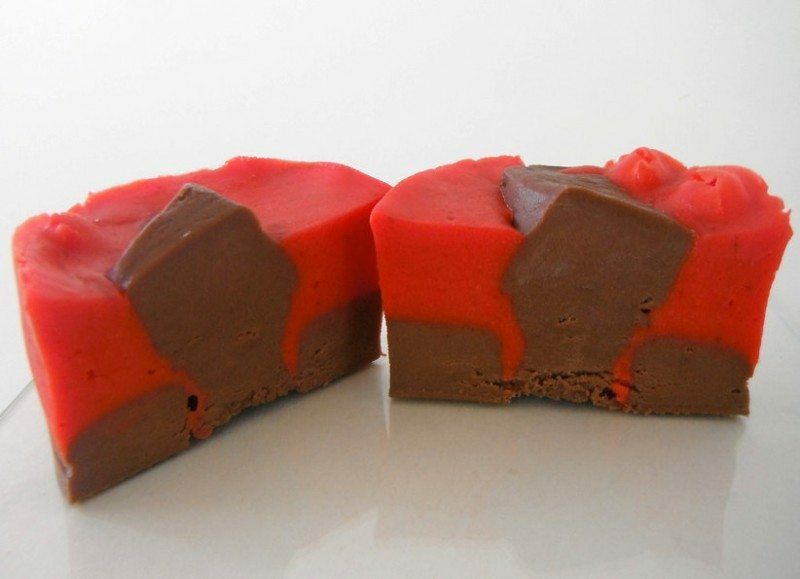 I love the colors in this fudge and its sounds like the creators got the flavor combination just perfect. These little candies are simplicity themselves, but that's a good thing, because it means they are entirely natural with no concerning artificial additives. 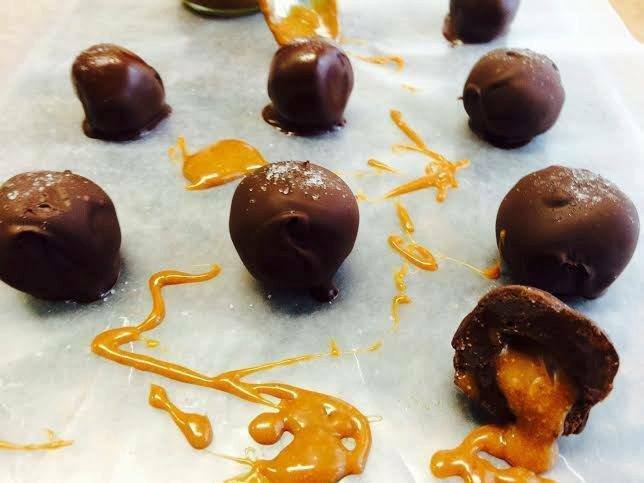 Salted caramel can be amazing, and these truffles look like they would be too. 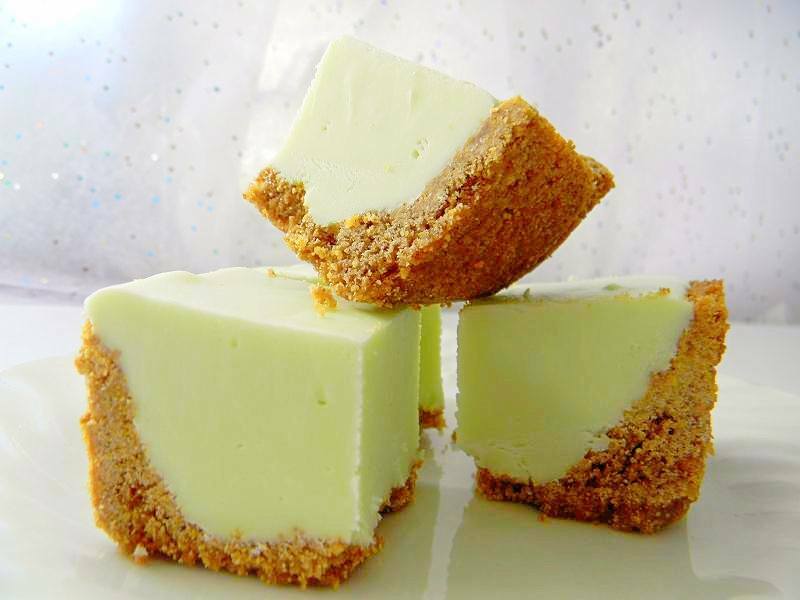 They're also both vegan and gluten free, which makes them a very versatile gift. 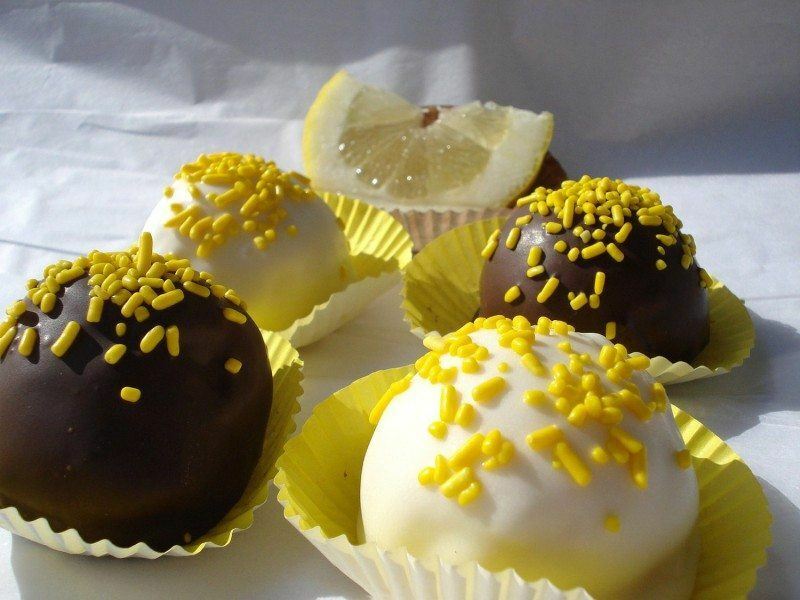 I love how professional these lemon cake balls look, plus, they're a bit unusual because of the lemon flavoring. I really do love the look of these sweets. 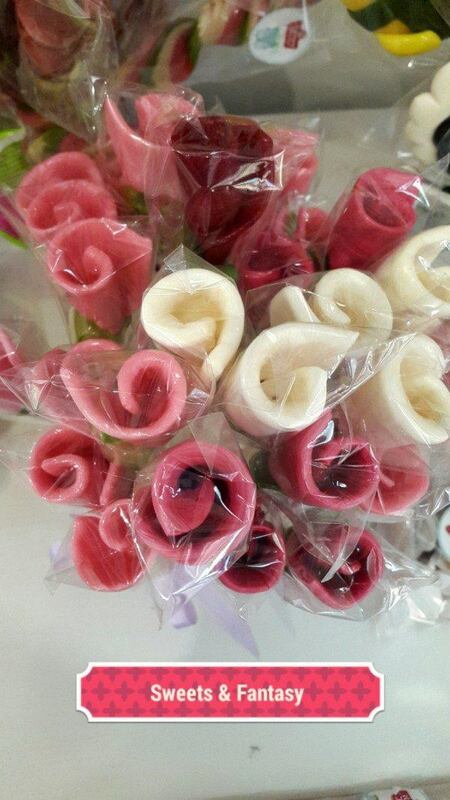 They are a pretty cool alternative to roses if you want to be that little bit different. 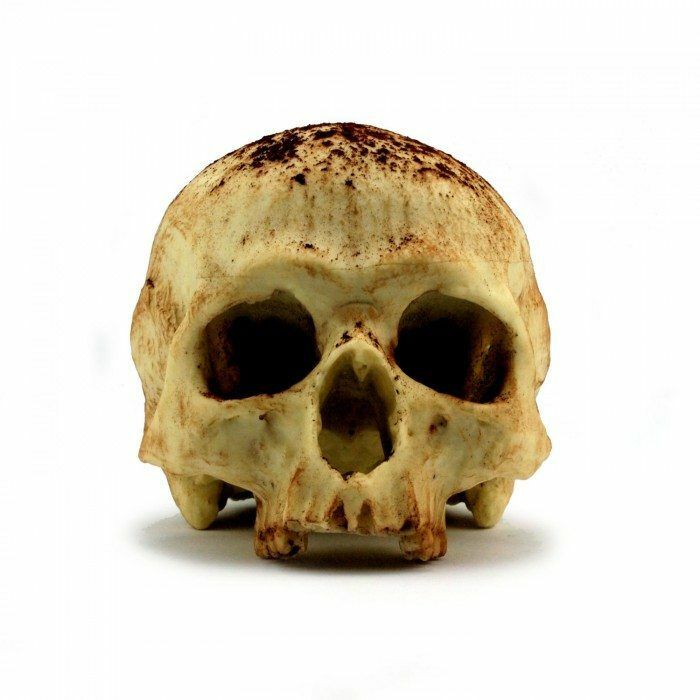 This is a bit on the unusual side as candy goes – but it is extremely unique and it could be quite appealing for the right audience. Thanks Frances, and I really appreciate you being part of our list! My pleasure! 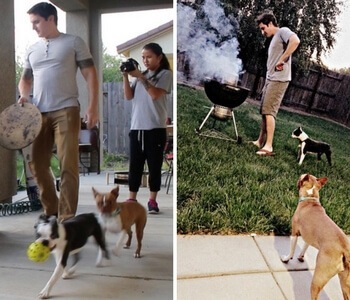 Looking forward to featuring more of your awesome creations in the future. You’re welcome! We’re always happy to support craft creators, bakers, and foodies working to build their online businesses. 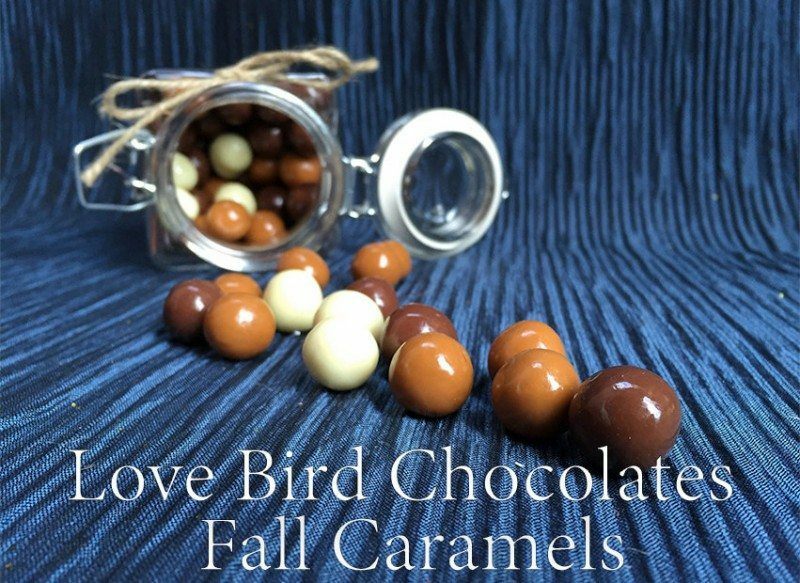 Thank you so much for featuring the Pumpkin Truffles from Heaven Sent Desserts! I appreciate the time you took to write the feature. All of the choices were excellent! 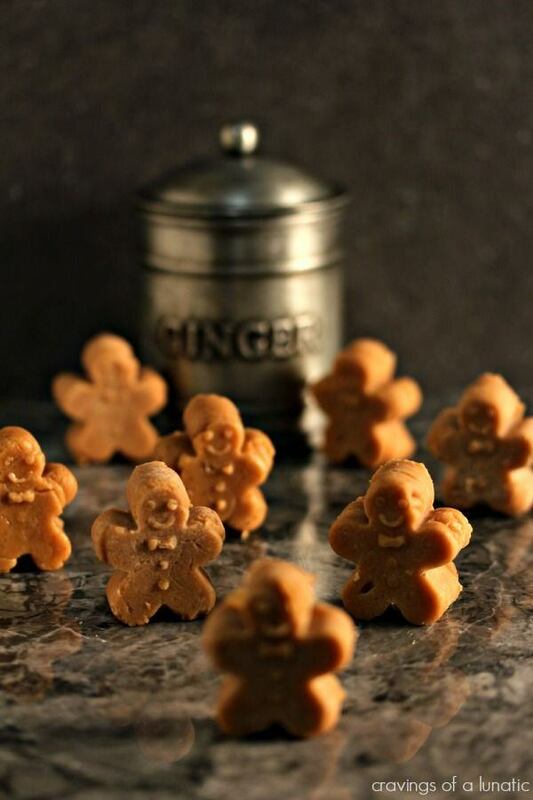 They look absolutely delish, so I’m glad to feature them on this list of Etsy treats. It’s a pretty awesome resource for food related gifts and I’m going to have to dig in deeper to see what I can find. This post looks very appealing and attractive. I am glad that my candies are featured here. They look pretty awesome lined up all like that huh? Just goes to show you what a diverse and tasty food resource Etsy can be. Ooo so many yummy items 😀 mouth is watering now hehe. It’s always a pleasure to feature awesome Etsy artists here on the website. I really admire treat makers like yourself, and I hope you’re able to get some exposure from this list of tasty treats 🙂 Keep creating! I wonder if there’s any way to ship any of these to Puerto Rico without them being damaged in any way. I’ve never really ordered food online. Hm, I’m not sure! It probably depends on the seller and where they are willing to ship.